From 6 April 2017 the new Residence Nil Rate Band will be with us. 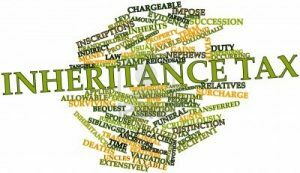 It exempts the first £100,000, rising to £175,000 by April 2020, of a home’s value from IHT, as long as it passes to a ‘linear descendant’. At first glance this clearly seems to discriminate against couples without children, unmarried couples and those who don’t own their own home. It should be noted that the Inland Revenue want you to have a Will that leaves everything to your lineal descendants because your house will now be in their estate to be attacked by Inheritance Tax, divorce, creditors & bankruptcy etc. 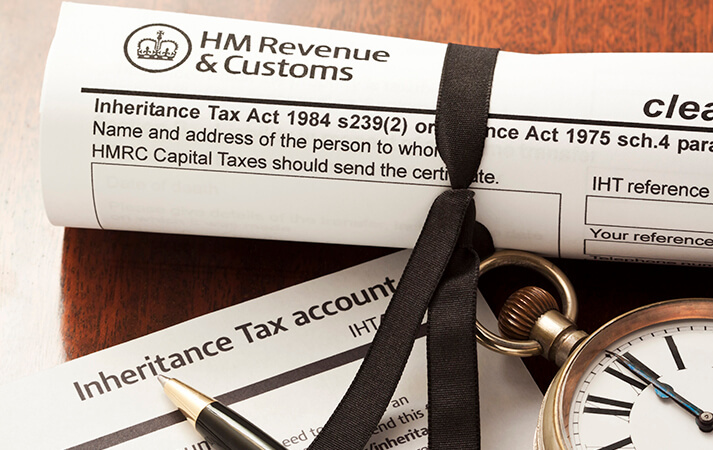 It’s also important to remember that on sale or transfer of the house, if part passed to a lineal descendant who does not live there, Capital Gains Tax may be payable as well as Inheritance Tax in the future. 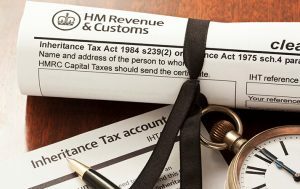 You may believe you can now pass a bigger share of your estate to your children or grandchildren before paying Inheritance tax but if you pass your home to them through a standard Will or intestacy this may not be the case, particularly if you live in London. With a standard Will there is the potential loss of the Residence Nil Rate Band as well as generational threats which could see your money end up in the wrong hands. 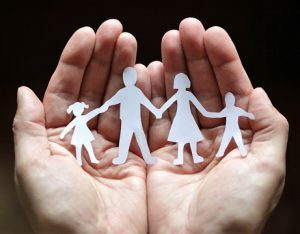 Standard Wills are better than no Will at all but are rarely best advice.